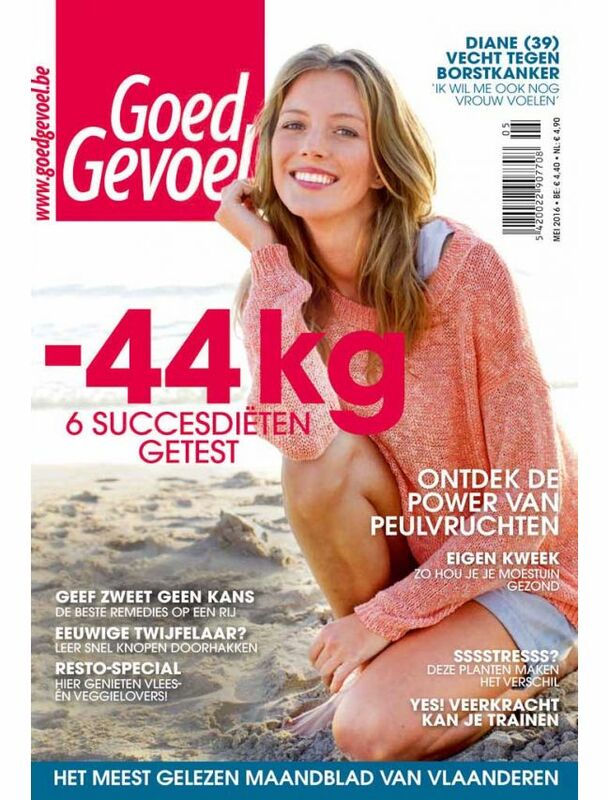 Goed Gevoel is the largest women’s monthly in Belgium. It focuses on different themes: health, beauty, fashion and psychology. Every month the magazine offers a fashion report with practical tips. All the ins and outs of health and beauty are covered and personal interviews make the magazine complete. Practical articles give female readers answers to all their questions; answers that can directly be applied to their own lives.